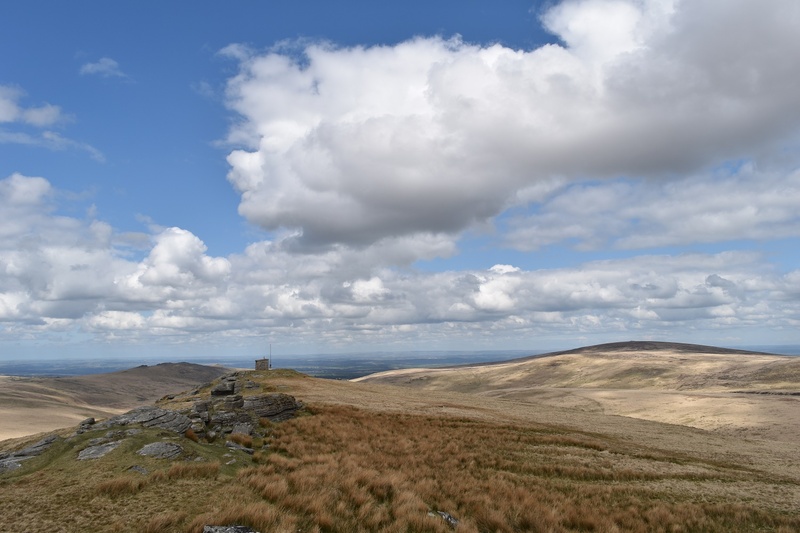 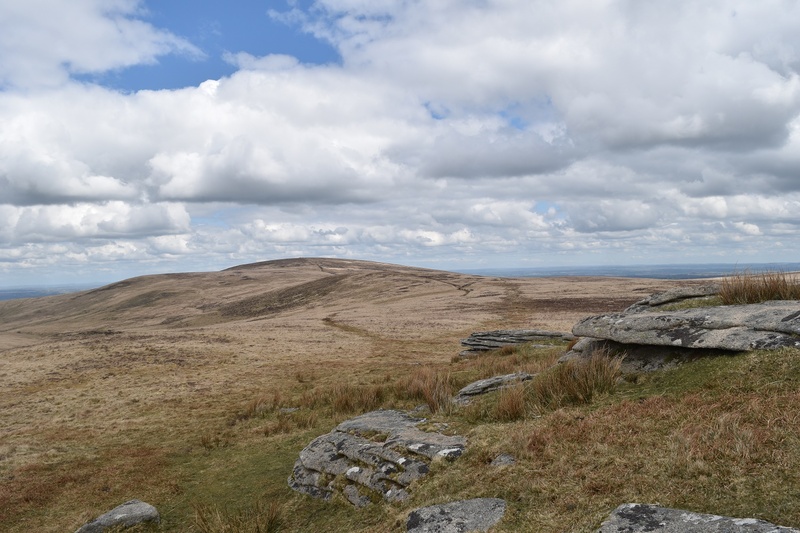 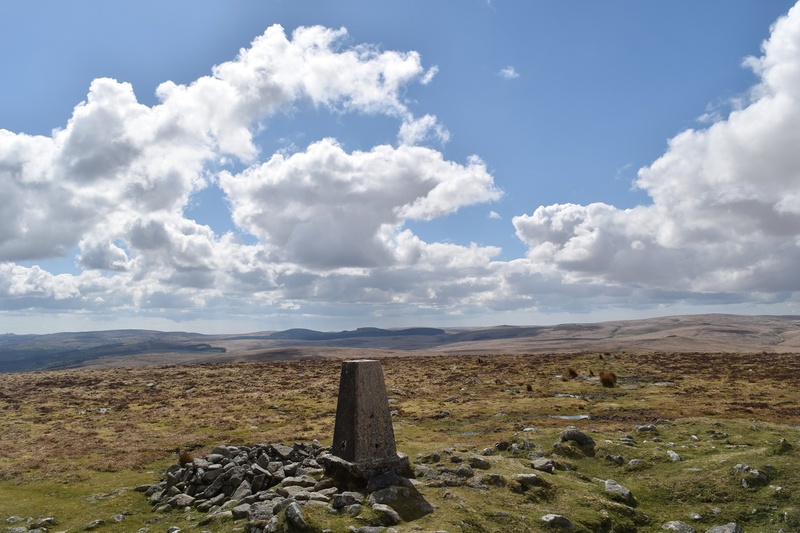 Cosdon Hill or Cosdon Beacon as it is sometimes known is a large dome shaped hill which dominates the north easterly side of Dartmoor. 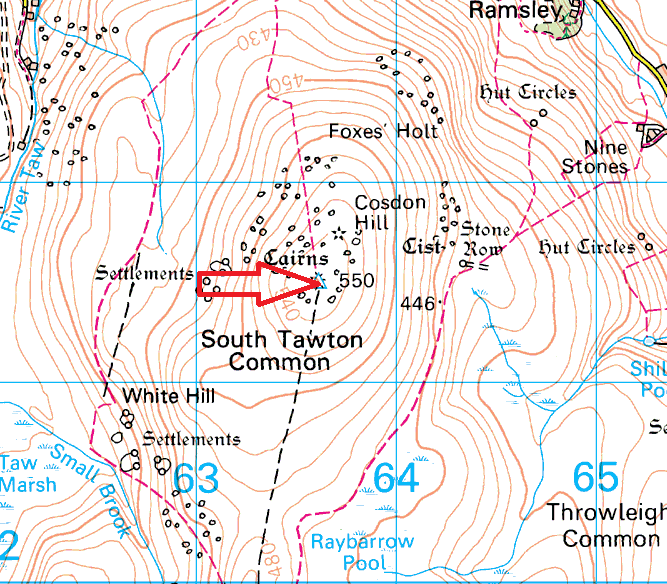 There is plenty of history on this hill with a triple stone row on its eastern side, cairns at the top, a trig point and Taw Marsh on its western side. 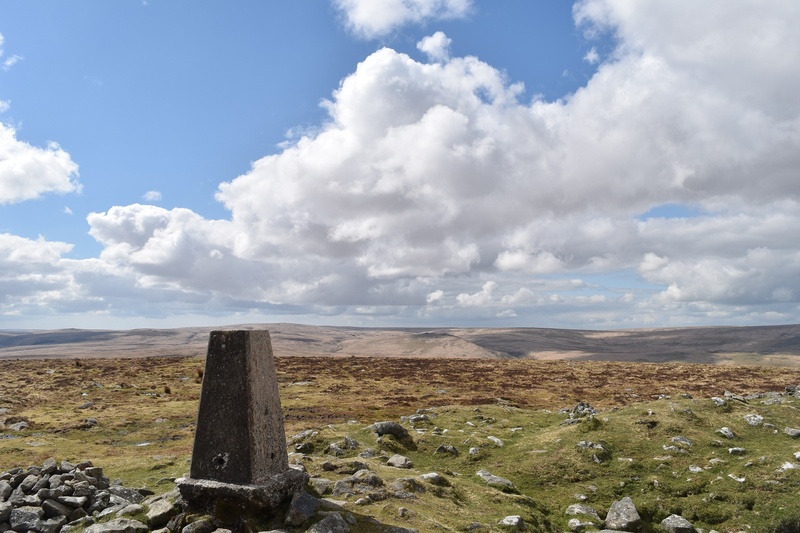 The views from the top are 360 and absolutely stunning on a clear day, especially south towards Hangingstone Hill, a real “wow” moment. 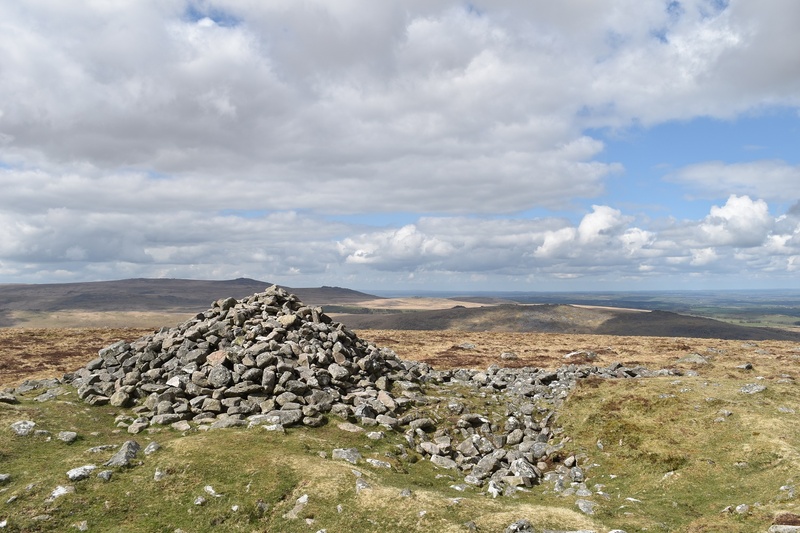 Taw Marsh separates Cosdon Hill from the Okehampton Firing Range so no military activity directly on this hill.